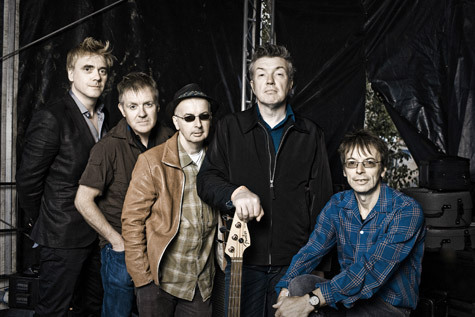 Following the heavy demand for tickets for their April 2011 shows, seminal Derry band The Undertones are continuing to celebrate their 35th Anniversary by scheduling more live dates for December 2011. As during the April shows, they will play their debut album, The Undertones, in its entirety and are appealing for members of their original fan club to get in touch. It’s been a long road from their first show in February 1976 at St Mary’s Scout Hall in Derry, but 2011 has seen resurgence in interest in the band with shows in the UK, Europe and America. In addition to the extra live dates, the band are releasing their most recent two CDs - 2003's “Get What You Need” and 2007's “Dig Yourself Deep” - digitally in December 2011. For more information about the tour dates, please visit www.theundertones.com. For press queries, please contact us.